EXCITING!! We have a guest. Our first in a while, but it certainly won't be our last. IF YOU ARE INTERESTED IN THE READER RALLY GIVEAWAY, INFO IS WAITING FOR YOU AT THE END OF THE INTERVIEW. Just hang in there, and there are plenty of opportunities to win. My routine has varied over the years, but I find I can concentrate best in the afternoon, after my morning workout, the dog outings, errands, laundry and household cleaning are complete. Having all that out of the way clears my head for working on my primary project. That said, I used to start writing right after lunch, but now find it works better for me if I deal with book promotion, blogging and any other non-writing commitments I have to take care of online, then I take a short mid-afternoon break and get to whichever project I’m working on for that day. I work until it’s time to start dinner. The characters always come first. I envision my hero and heroine, create personality sheets for each one, as well as descriptions, then work on the main supporting characters. Although I have a general idea of the plot, I have to know my characters before I work the detailed plot out. 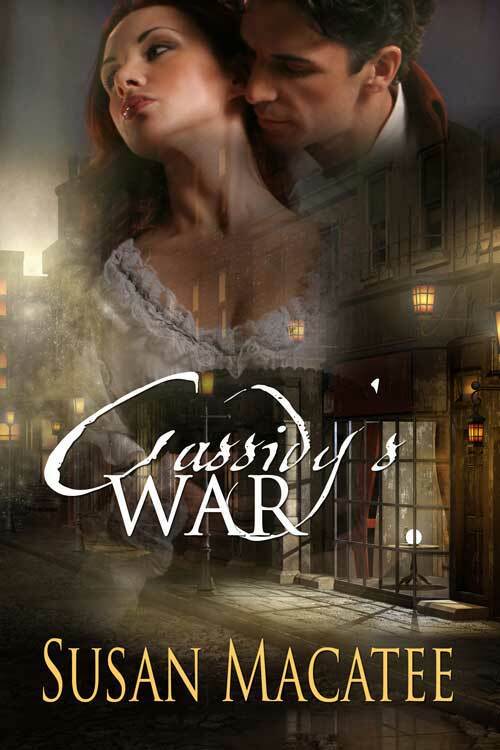 For Cassidy’s War, I used characters from a previously published Civil War novel, now out of print, and created a brand new story for them occurring five years after the original book ended. I really loved these characters and it was great to revisit them. Also their background was already worked out in the first book, making it that much easier to establish motivation. Although I’m sure readers who read the first book will enjoy seeing those characters again, the story is self-contained, so you don’t have to read the first book. I’m working on a novella based on my published Civil War time travel romance, Erin’s Rebel. The heroine was a small child in that book and is now a grown woman working as a reporter for a small town newspaper. The hero is a modern day contractor who falls in love with an old house and the tintype of a young woman hanging on the wall. While surveying one of the rooms in the house, he gets conked on the head by a loose beam and wakes in the past, in the arms of the heroine. I also have a Civil War novella coming out this April. Cole’s Promise is part of the new ‘Love Letters’ series at The Wild Rose Press. 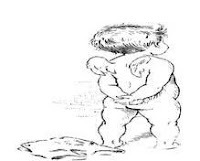 The story is based on a letter that changes one of the main character’s lives. I’d have to say I’m definitely a dog person. Never thought I would be because my mom wouldn’t let us have a dog when I was growing up. 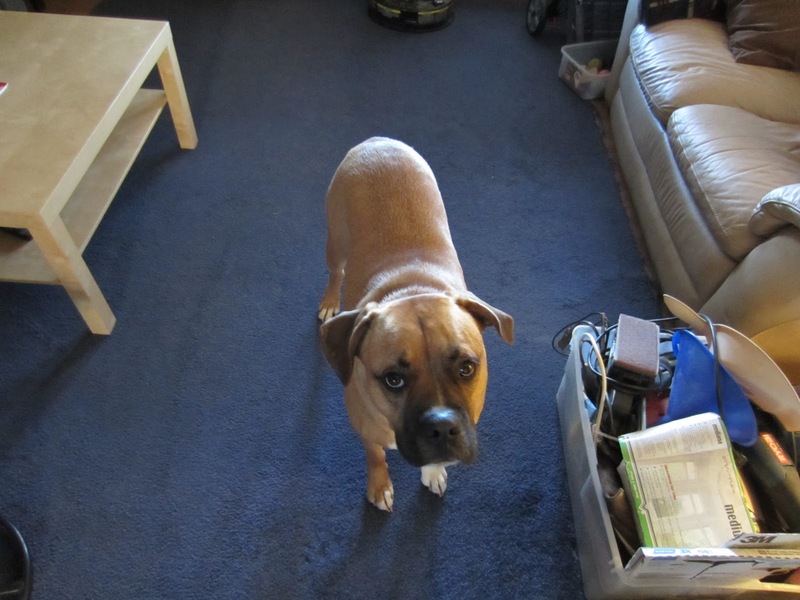 But I fell in love with our first dog, a female boxer named Kelly. She left us a few years back after nine short years. But we now have a male boxer-mix named Chase. He’s not quite two years old and is still full of puppy energy. Here’s a recent photo of him. Have to say both. Chocolate covered pretzels, anyone? Susan Macatee sets her stories of romance during and just after the American Civil War. 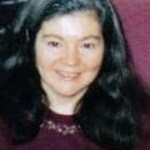 Her passion for this period in American history also extends to the paranormal. You’ll find time travelers, ghosts, and vampires in the mix. Her interest in the period stems from her years spent as a civilian Civil War reenactor, alongside her husband, who did the military side, with the 28th Pennsylvania Volunteer Regiment for about ten years. She lives with her husband and sons, and the family dog, a boxer-mix named Chase. She spends her free time cheering on her local baseball team, the Philadelphia Phillies, spending time with Chase and her husband, watching favorite old movies, and inhaling books. Blurb for Cassidy’s War: The Civil War is over, but Cassidy’s War is just beginning. After settling her on the wicker settee, he sat beside her, enveloping her hand and rubbing it between his large, warm ones. His sandalwood and male scent invited her to lean into his warmth, but she held herself rigid, her emotions on guard. She had so many questions she wanted answered, like where he'd been all these years and how he made his living. She narrowed her gaze. "It's hard to think kindly on someone who leaves you, no matter what the reason. I know you were hurting, but we could have made a life together. Healed each other." He shook his head. "I would've held you back." "Well...you're a doctor. That was your dream when I returned from prison camp." "And look what a fine mess I've made of that." She bowed her head, studying his hand wrapped around hers. His warm touch sent tingles straight to her core. But what was he doing here? Did he really come back for her, or had something or someone else drawn him to Burkeville? "George, what's the real reason you're here?" She held her breath, hoping for the answer she wanted to hear. He withdrew his hand from hers, taking his warmth with it. "I thought I should come back and check on Pa." His dark gaze settled on her. "I didn't reckon you'd ever want to see me again, especially after the disaster I made of my life—and yours." She leaned back. "George, you’re wearing fine clothing, telling us about your adventures in New York and California." She shook her head. "Doesn't sound to me like your life's a mess." He chewed his lower lip. "I haven't told you all of it. After I left you, I wandered for a long time. I’m not really clear on all of it, because half the time I was so drunk I didn't know who or where I was." Cassidy stood. "Well, I have to say, you look none the worse for wear after all you've been through." "Cassie, I..." George grinned, lifting his thumbs to the lapels of his coat. "I always had a knack for poker. Cleaned out many fellow soldiers during the war." "Are you telling me you're a professional gambler?" He grimaced, dropping his gaze. "I'm not the type of man a physician should associate with. To tell the truth, I figured you'd already forgotten me. I expected to find you with a husband and children by now." "There's no one else, George, if that's what you're getting at. Since you left, I haven't exactly had a slew of suitors at my door." She eyed him, not sure why she'd told him. Thanks so much, Cherie, for hosting me on your blog today! I loved having you! Thanks for stopping by. Comments are always appreciated, and if you're interested in the Reader Rally Giveaway, please click here. Thanks again for having me, Cherie! It was fun sharing with your readers. Thanks for being here, Susan. Happy to have the company. Great interview, Cherie. And Susan... I LOVE the premise of your book! Hero getting conked in the head and waking up in the arms of the heroine, and in the past no less! Sounds like a fun read! Thanks, Amy! I'm trying to get that one finished up and submitted. The novel it's based on, Erin's Rebel, is also a time travel and still available from The Wild Rose Press. That time travel Novella looks the most interesting to me! I love time travel. When I was a kid my sisters and I would always say how we would be happy when they finally make it possible to time travel. So I've been thinking of ways to do it ever since. Now the only place I have been successful so far is in a good story! Good luck. Loved the excerpt! Enjoyed the interview Susan and Cherie. I have to agree the premise of your novella is intriguing. I've added Cassidy's War to my TBR list. I'm a collector of books, any type of books, about Pinkerton Agents. I hope to write a novel around them some day soon. I really enjoyed both the blurb and excerpt as well. Thanks to those who commented, and especially thanks to Susan for giving a great interview. Thanks Mary and Katherine! Time travels are my favorite romance genre too, no matter what the time period. And thanks again, Cherie, for hosting me and letting me share my first kiss scene.